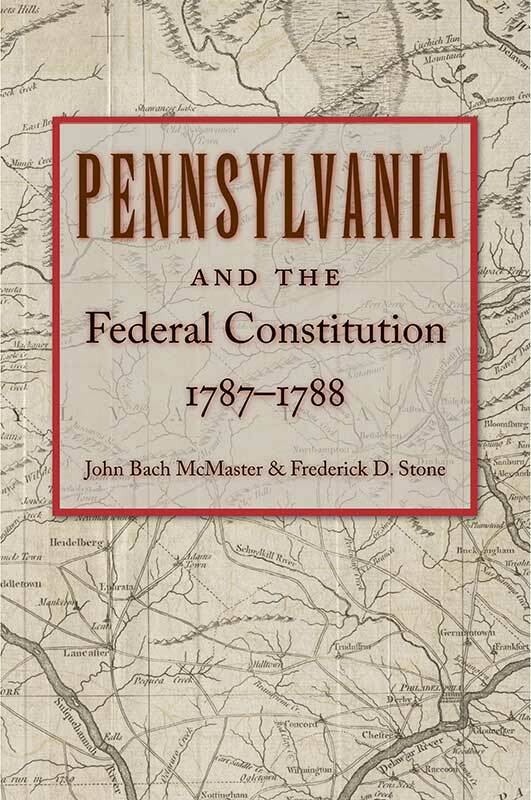 In Pennsylvania and the Federal Constitution, 1787–1788, John Bach McMaster, a professor of American history, and Frederick D. Stone, librarian of the Historical Society of Pennsylvania, assembled newspaper articles, editorials, and records about the debates in Pennsylvania’s ratifying convention. In addition to speeches and essays by both supporters and opponents of the Constitution, noninterpretive editorial comments are presented to introduce the documents and place them in the appropriate historical context. 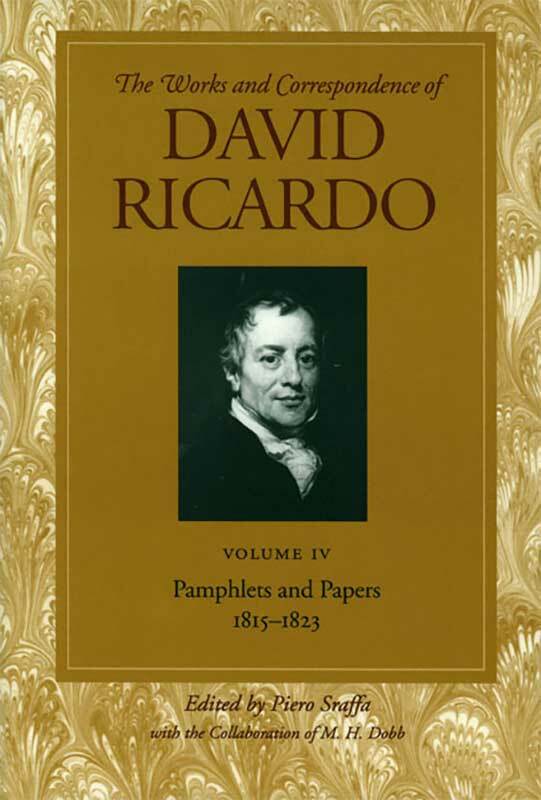 Also included in the volume are biographical sketches of key figures in Pennsylvania during this significant period of the American Founding, including Benjamin Franklin, Gouverneur Morris, Benjamin Rush, and James Wilson. 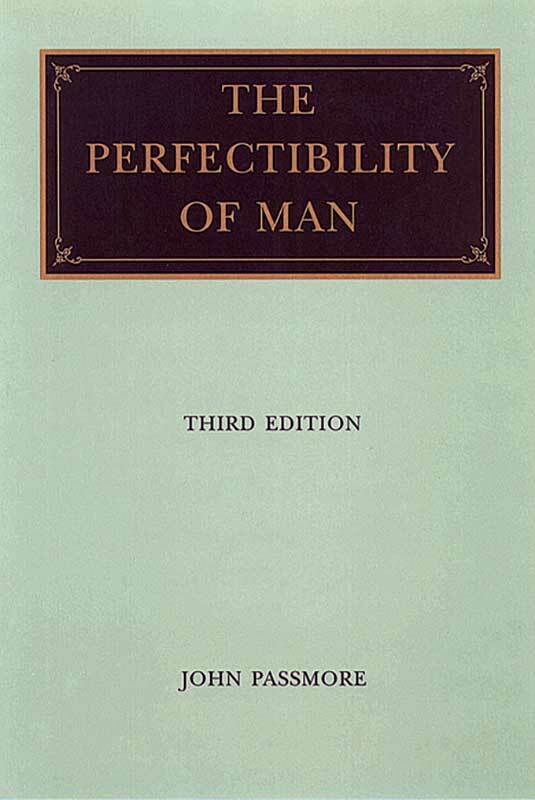 A reviewer of the original edition in 1970 of The Perfectibility of Man well summarizes the scope and significance of this renowned work by one of the leading philosophers of the twentieth century: “Beginning with an analytic discussion of the various ways in which perfectibility has been interpreted, Professor Passmore traces its long history from the Greeks to the present day, by way of Christianity, orthodox and heterodox, the Renaissance, the Enlightenment, anarchism, utopias, communism, psychoanalysis, and evolutionary theories of man and society. 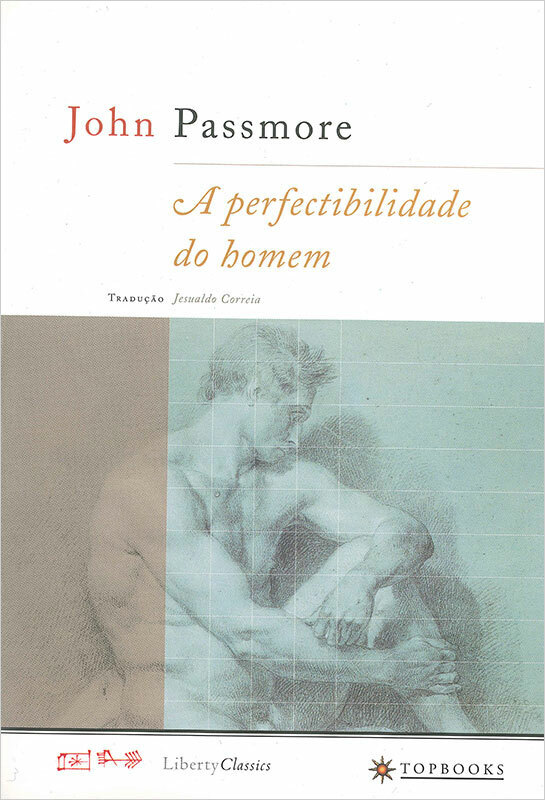 Both in its broad sweep and in countless supporting reflections, it is a journey through spiritual scenery of the most majestic and exhilarating kind.” Thoroughly and elegantly, Passmore explores the history of the idea of perfectibility—manifest in the ideology of perfectibilism—and its consequences, which have invariably been catastrophic for individual liberty and responsibility in private, social, economic, and political life. 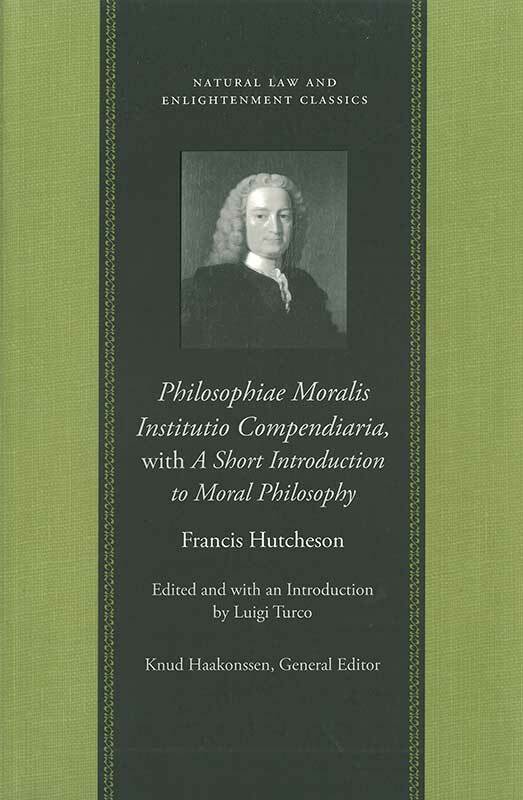 In this new, dual-language edition, Hutcheson’s Latin Philosophiae Moralis Institutio Compendiaria is presented on facing pages with its English translation, A Short Introduction to Moral Philosophy, together with all the relevant alterations of the 1745 edition relating to the 1742 edition of the Institutio, including all the omissions and additions by the translator in the Short Introduction. 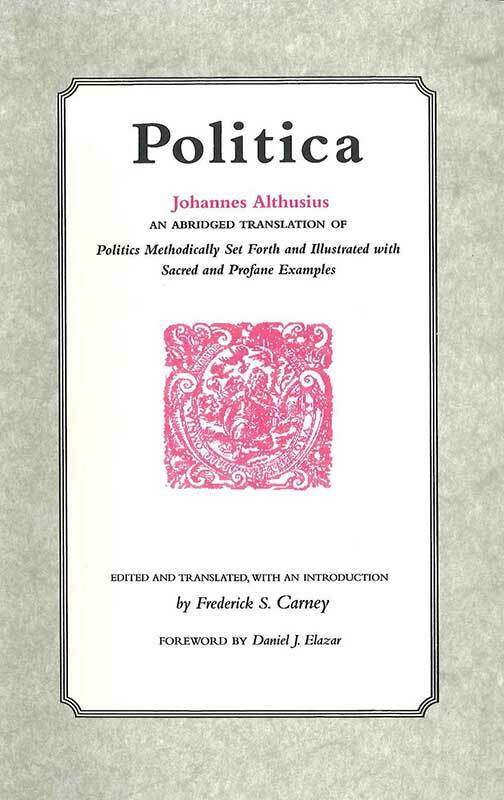 Philosophical Commentary deals with church and state, religious toleration, legal enforcement of religious practices, and religiously motivated violence. 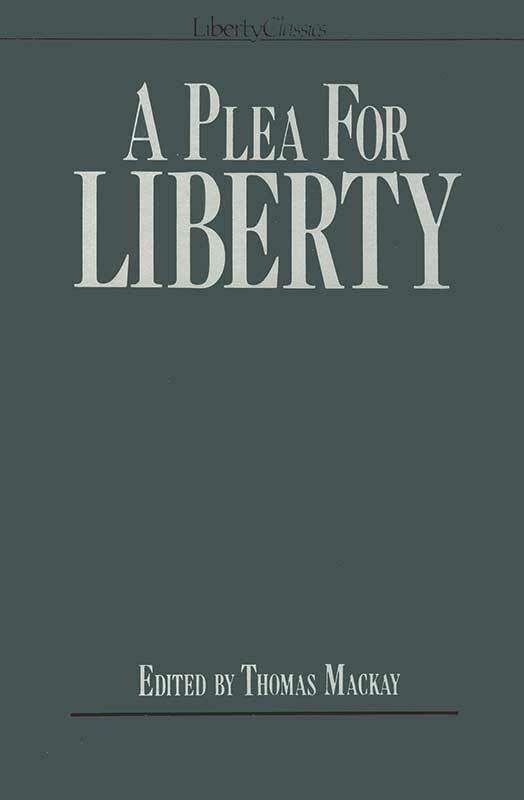 In this anthology, Mises offers an articulate and accessible introduction to and critique of two topics he considers especially important: inflation and government interventionism. 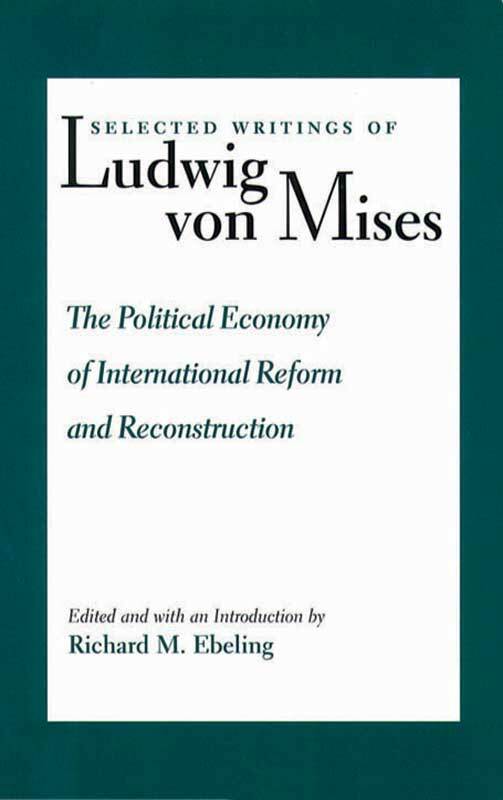 Mises believes inflation, that is monetary expansion, is destructive; it destroys savings and investment, which are the basis for production and prosperity. Government controls and economic planning never accomplish what their proponents intend. 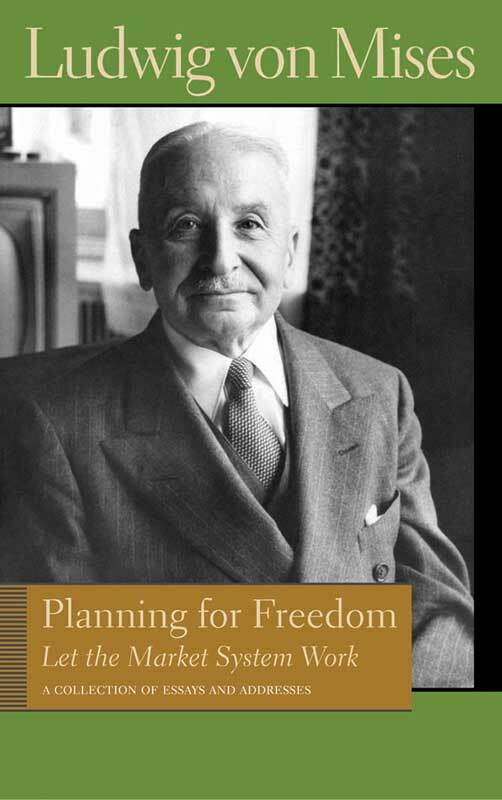 Mises consistently argues that the solution to government intervention is free markets and free enterprise, which call for reforming government. 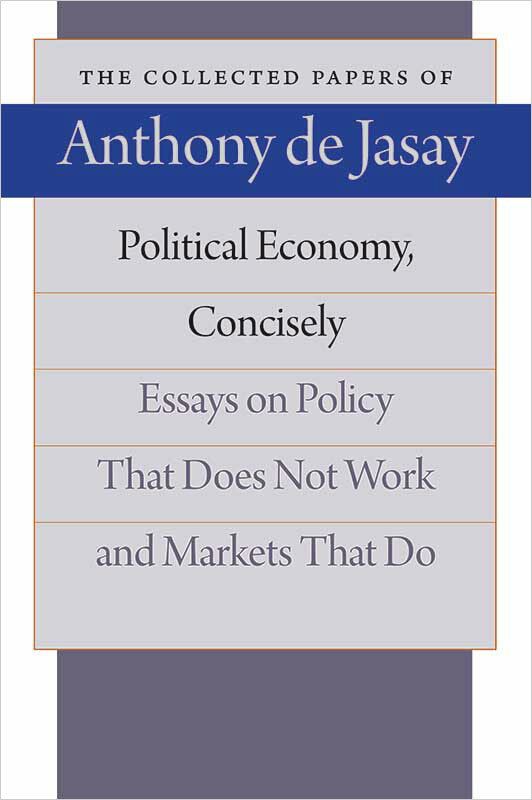 For that, ideas must be changed to “let the market system work.” There is no better “planning for freedom” than this. 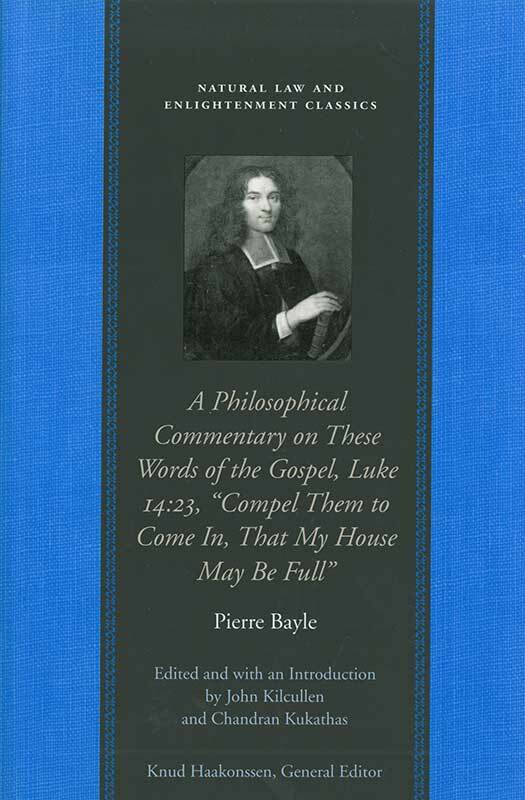 These thirty-three essays, many of them previously unpublished, illustrate the broad range of Warren Nutter’s thought. 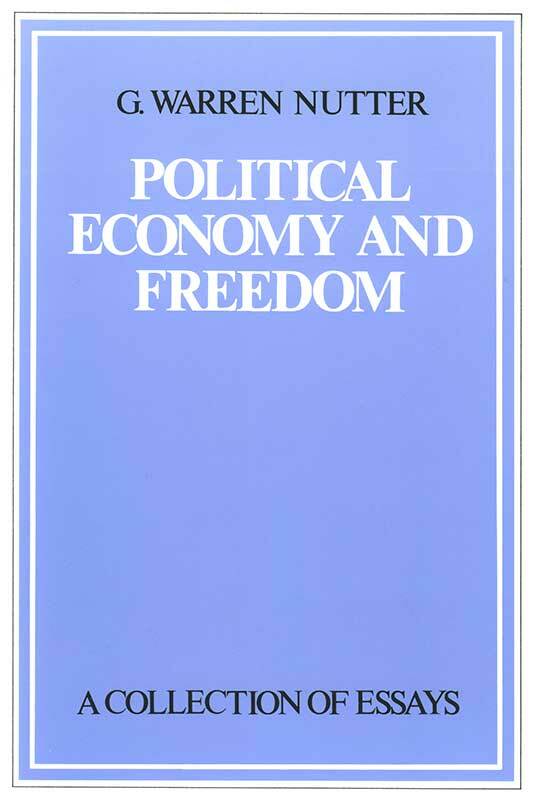 There are essays on the Soviet economy and international relations as well as essays exploring the economic institutions that support a society of free people.